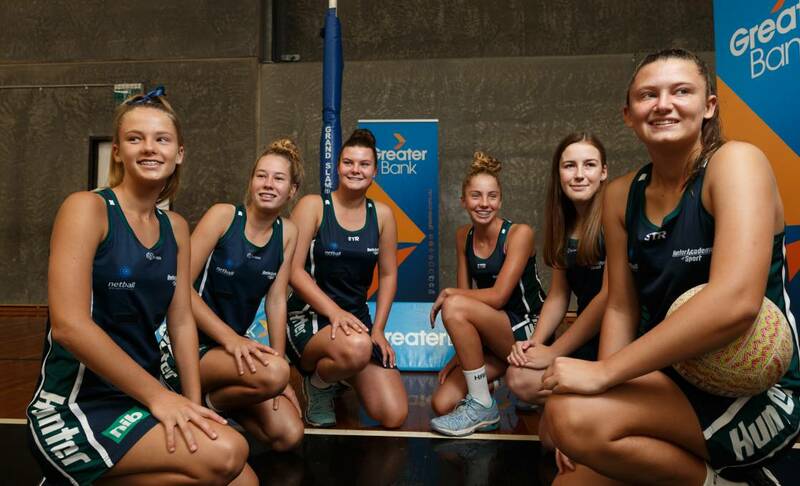 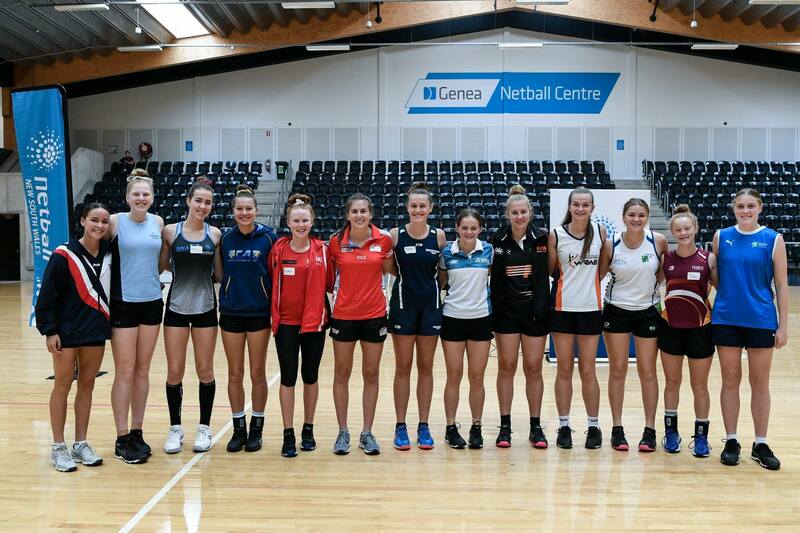 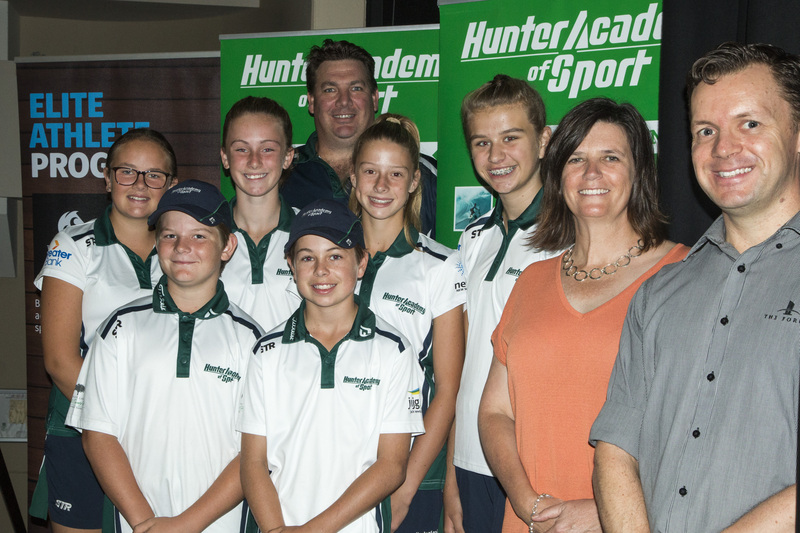 The Hunter and Central Coast Academies of Sport have announced a ground-breaking tri-partisan partnership with the University of Newcastle this weekend, with a launch held at the University’s Griffith Duncan Theatre on Saturday 9th March. 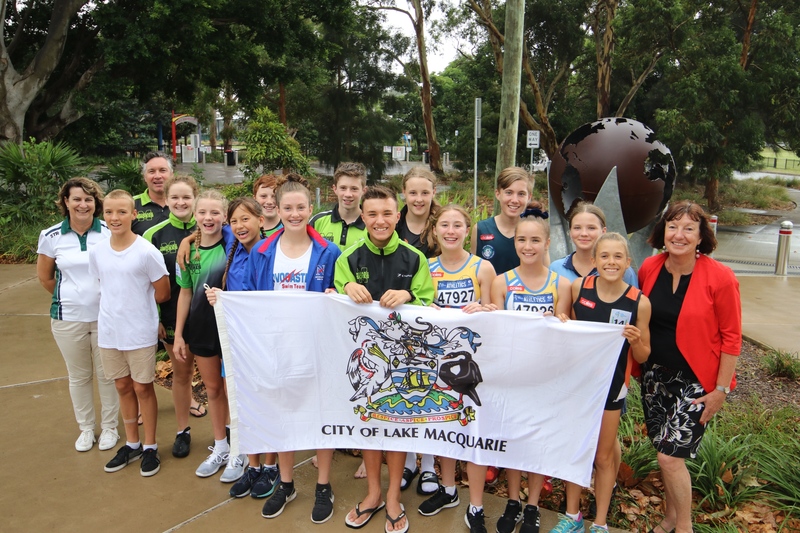 Fourteen local swimmers and track and field athletes will represent the City of Lake Macquarie at the International Children’s Games (ICG) in Ufa, Russia from 9 to 13 July 2019. 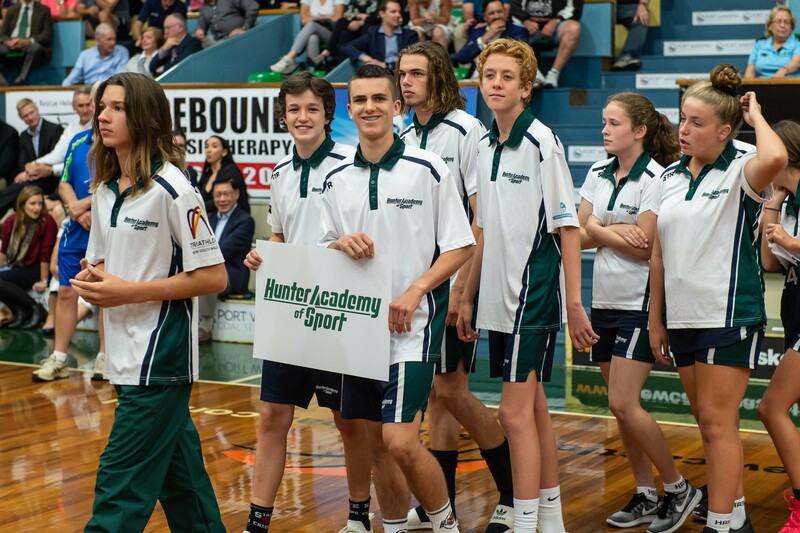 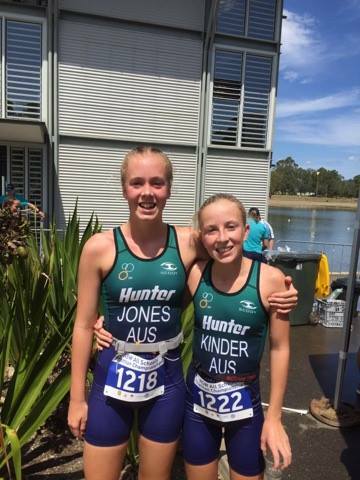 It has been a big week for Hunter Academy of Sport athletes with triumphs and selections in state-wide tournaments across two of their elite programs. 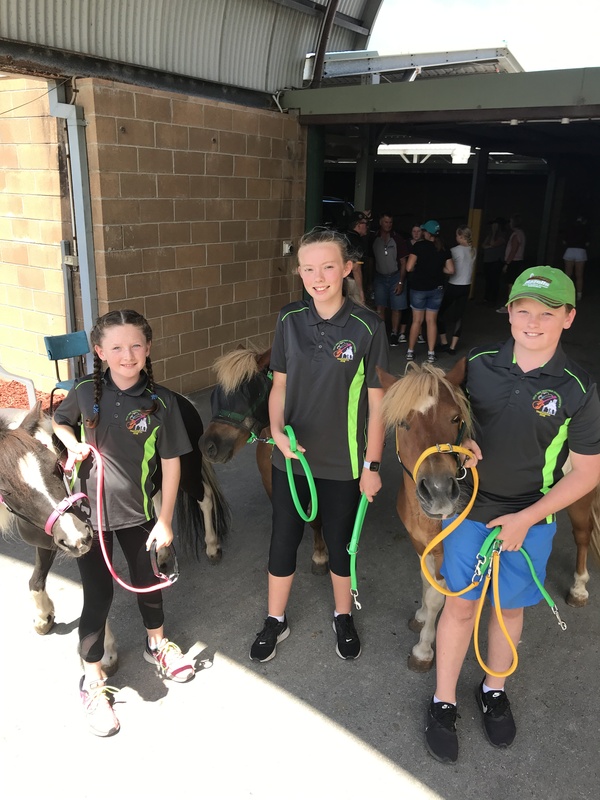 The Hunter Academy of Sport (HAS) harness racing education program kicked off last weekend with two days of seminars taking place at the HAS gym and Newcastle harness racing track.